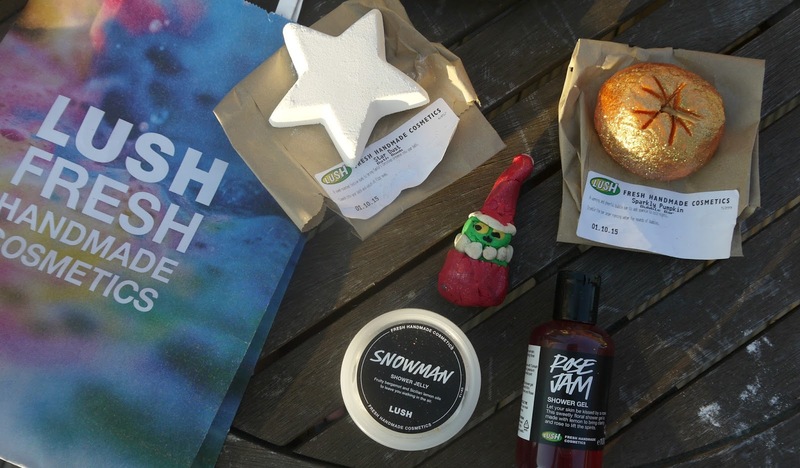 Hello lovelies so last week I very kindly got invited to a Lush event, anyone who knows me knows that I'm obsessed with Lush and its one of my absolute favourite shops ever! So when I get invited to a Lush event I'm like yeaaaaaah! 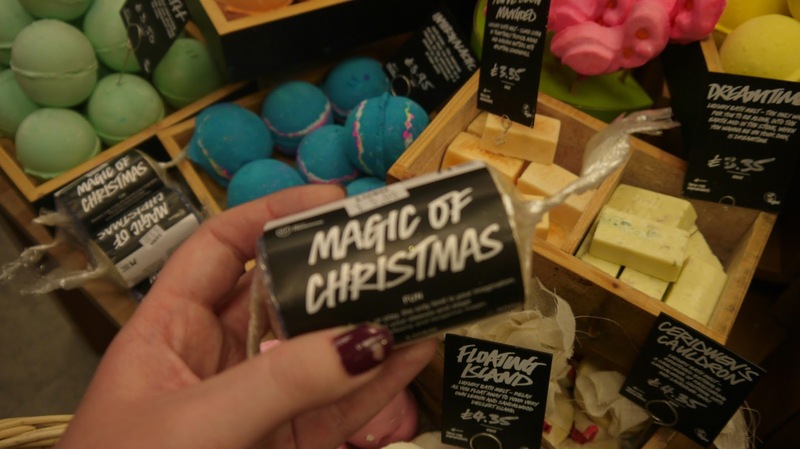 So obviously I went and I took my blogging friend Amie along with me as I knew how much she loved Lush too, she adored it even if it was quite an adventure getting there, a million tolls and a diversion, we got there in the end fashionably late! 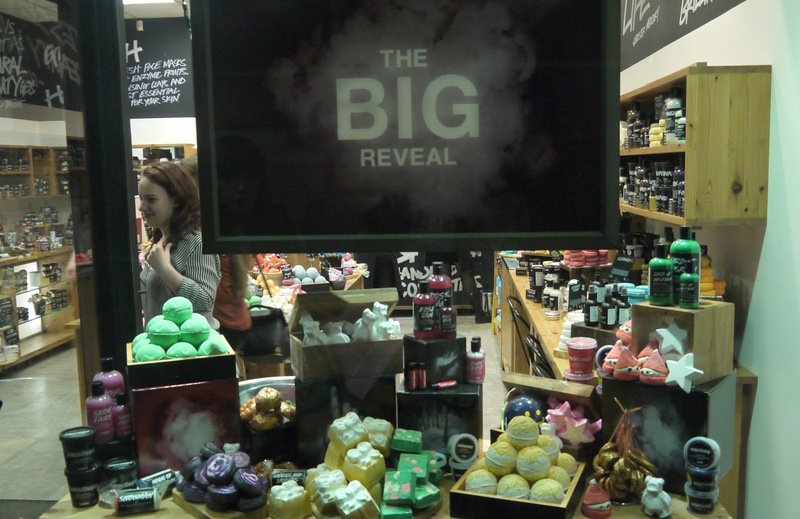 Kyle who works at Lush greeted us straight away and we jumped straight into testing bath bombs out! 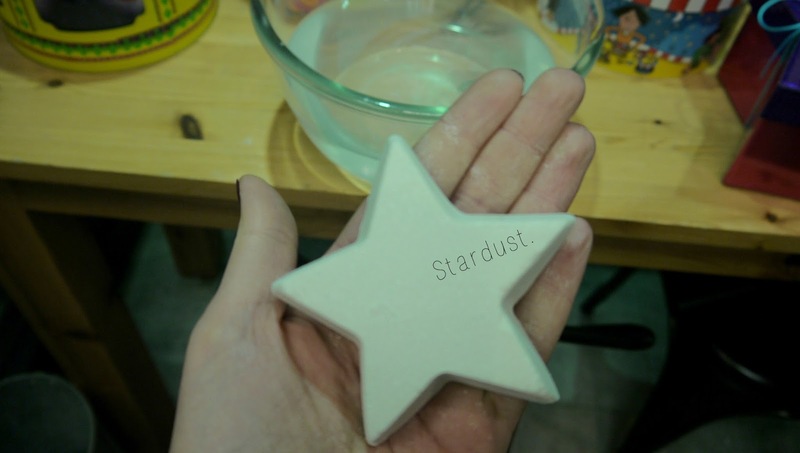 He showed us the stardust as you can see above, it's so beautiful and sparkly as soon as you throw it in to your bath it fizzles and beautiful tiny stars appear! 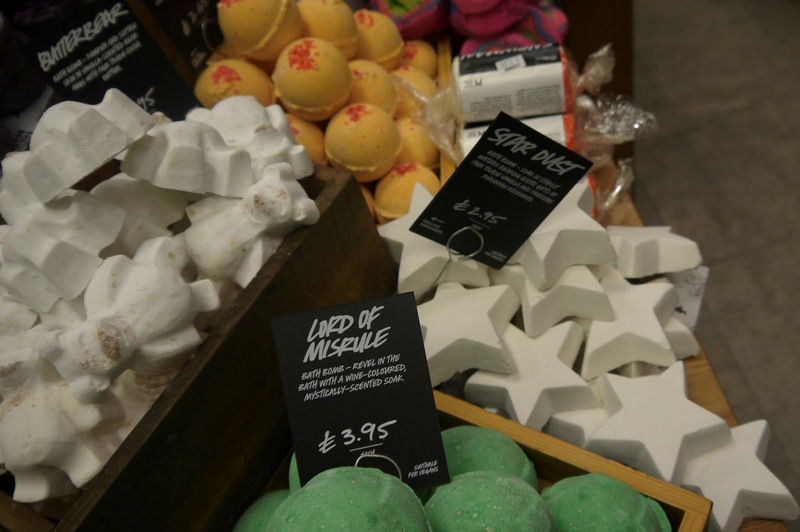 One you mustn't forget for Christmas, a star isn't just for the top of your tree its to throw in your bath too. 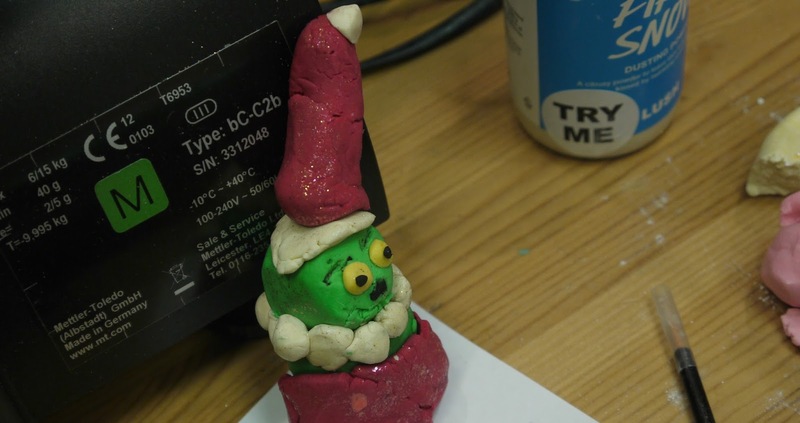 Then my favourite thing of the night we all had the challenge of making something christmassy with Lush's play range I used 'snakes and ladders' and made a Grinch but people thought it looked more like a green Hitler... 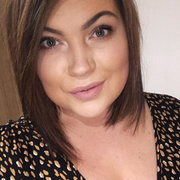 I'll let you decide on that one, be kind. 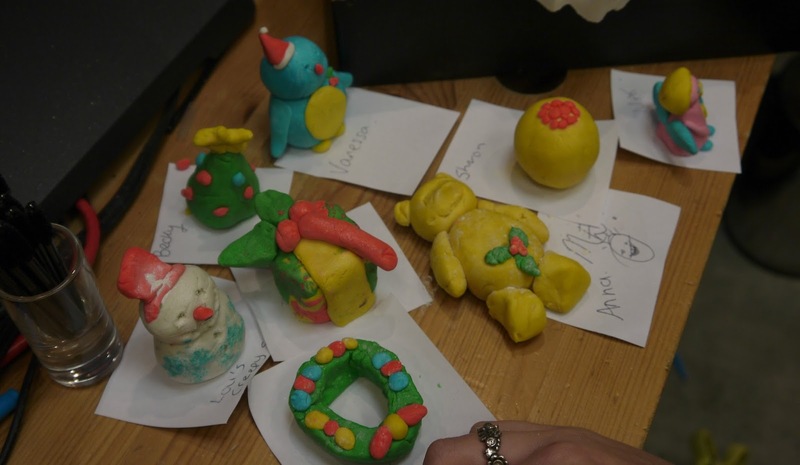 I obviously didn't win this challenge as my other blogger friend Aimee made the perfect 'christmas package' see what I did there. We were obviously all perverts to let her win that one. 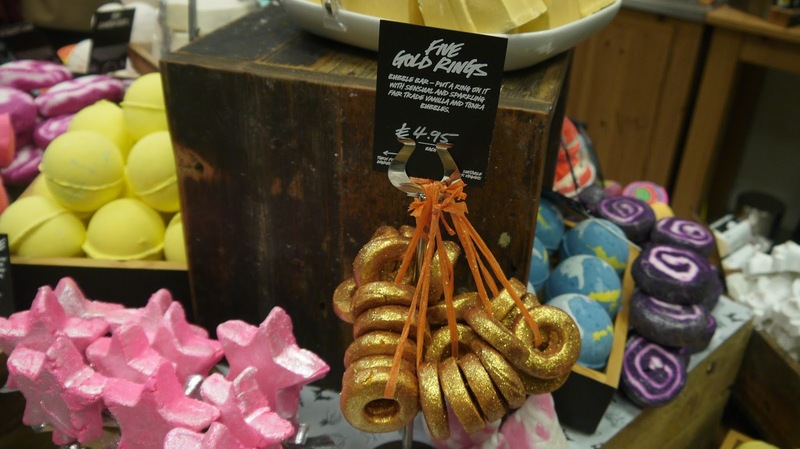 Then the event went on to show us all the christmas and halloween products that had come out, some new things I liked the look of was 'five gold rings' 'salt and peppermint bark' and 'knighting' because who doesn't want to shower themselves with a bat?! 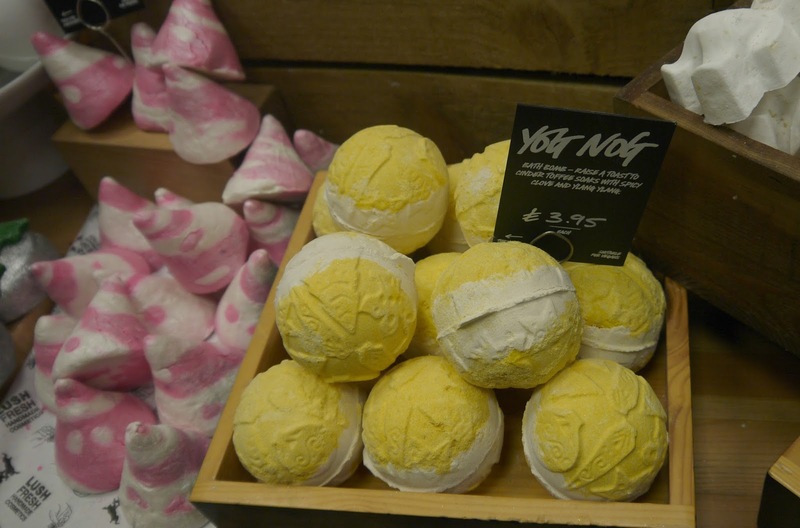 We also got asked if we wanted to see any demonstrations of the projects, there is just something about Lush that gives me a rush, its the smells, the colours and what they do in the bath its just magical, I'm in another world when I'm in lush Im in my comfort zone! These are the couple of things I bought at the event, I was so well behaved! I have a glass vase full of things so I thought don't go overboard Paige plus I'm going to Oxford St in November, I know right. 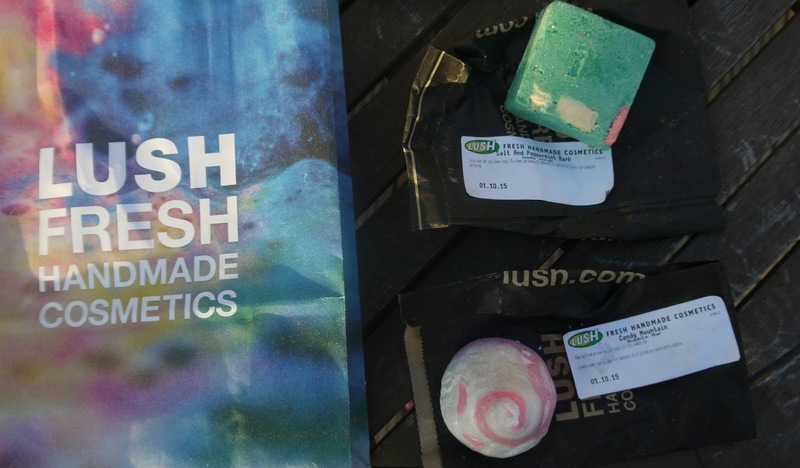 I picked up 'Salt and Peppermint bark' because it smells bloody gorgeous! 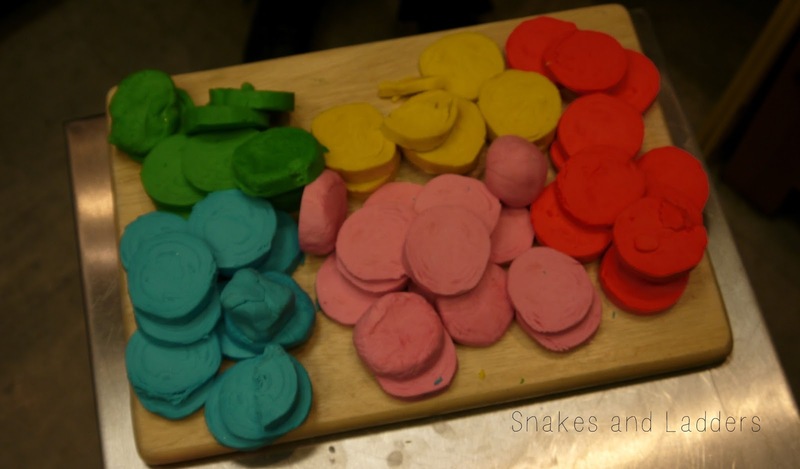 Think of candy canes and rock from the beach it smells just like that. 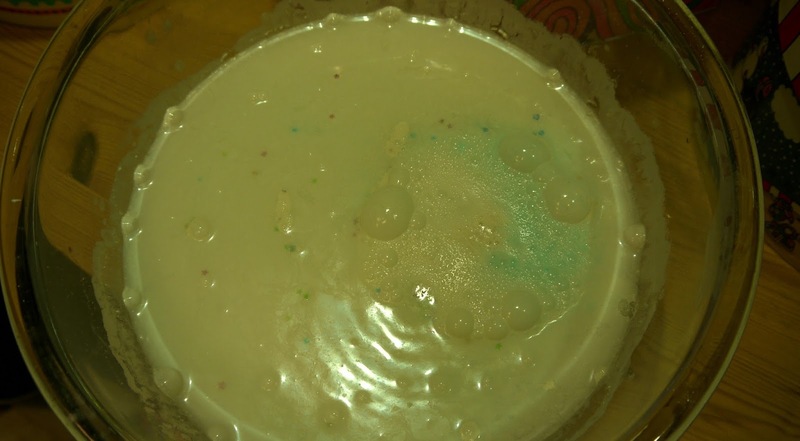 I can't wait to review it for you and see if it makes my skin go all smooth, there body scrubs are usually ahhmazing. Then I also picked up 'Candy mountain' because it smelt so sweet and scrumptious. We also all got gifted an amazing individual goodie bag! What's better than a Lush event I hear you say? 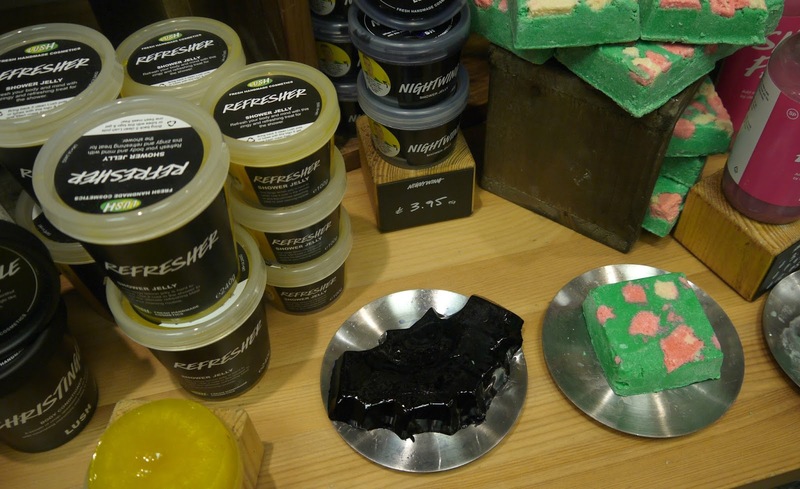 FREE LUSH. I was so pleased I got stardust as Oscar will love watching this in the bath to spot the baby stars inside, I got a sparkly pumpkin! I wonder if it will help me become cinderella? probably not but it will make me smell like a princess, close enough. I also got Rose Jam i love this scent and Snowman shower jelly I can't wait to use all these products and share them with you all (not literally, creepy) but over the internet. 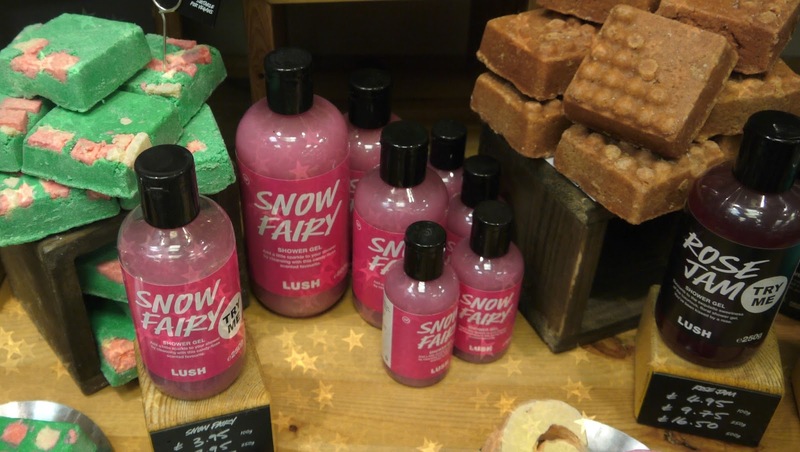 If you love lush you will love all their new products. 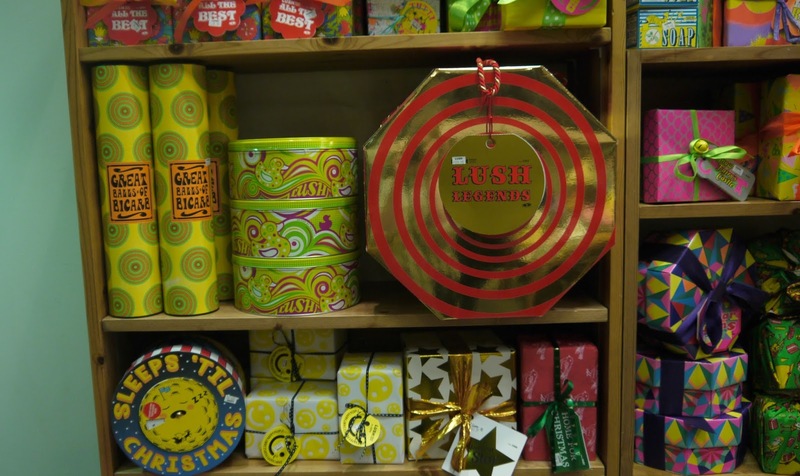 Christmas is my favourite time in Lush, it's just heaven. 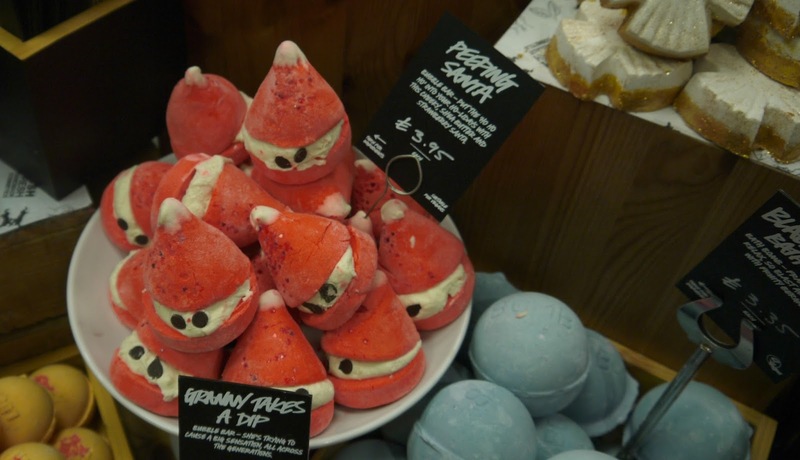 Have you purchased any of the Christmas range yet or got your eye on anything?